Art Licensing Info | create art. create a strategy. create income. Art Licensing Info | create art. create a strategy. create income. ArtLicensingInfo.com is a comprehensive art licensing educational resource – with products and tools that will support a successful licensing experience. This website was created to share the tools and techniques, strategies and systems for all levels of individuals wanting to learn more about art licensing.The collective knowledge of a vast array of highly successful people has been tapped and condensed into programs to make the journey into licensing more fruitful, less burdensome and greatly simplified. I have all learned so many “hard knock lessons” from my experiences, and it is my goal to provide the resources so that you do not have to endure the same fate. From the beginner wanting to showcase their works to the experienced professional seeking new knowledge, support and information, I am the single source for these tools. 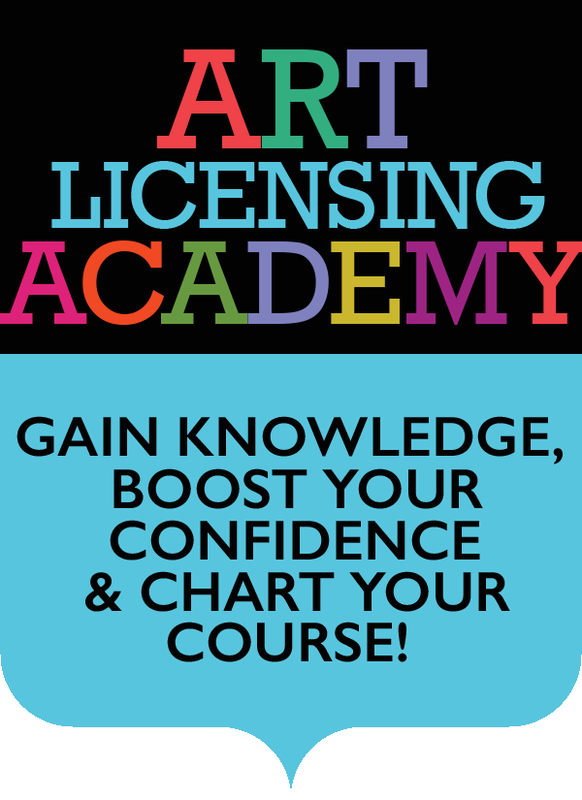 Join me for a month long session of Art Licensing Academy classes! Do you want to start off the year right? Get a jump start on your licensing goals! Invest in yourself and start moving in the direction of your dreams! Class starts on February 15th! REGISTRATION for my February 2017 class in NOW open! Class Dates are: Class starts 2.15.17 and is in session for a month. Recordings are sent out on Wednesday & Fridays, to make it convenient for you to listen to as it fits into your schedule! Sign up for the interest list – next class will be in March! Upcoming Interview – Susan January, Vice President of Product Management at Leanin’ Tree, Inc.
Click here to find all of our Industry Icon Interviews . . .